Founded in 1999, the makers of Bust Bunny set out to change women’s lives forever. 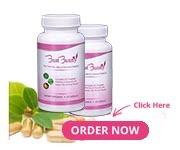 This All-Natural supplement not only helps women looking to enhance their breast size, but to those who want fuller, rounder and firmer breasts. With its 13 essential herbs, we’ve made an all natural solution that women can trust. There’s no need for expensive surgeries that can cause life-changing complications—it’s made by women, for women. Bust Bunny always Guarantees Worry-Free Discreet Shipping. The quality of Bust Bunny sets it apart from the rest. The formula is based on years of herbal research and time proven to be most effective product on the market today. 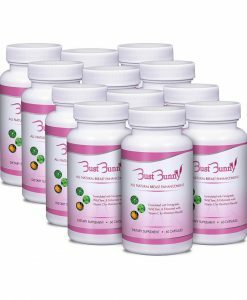 Natural pills like Bust Bunny Capsules contain absolutely no additives and fillers. The ingredients have been used for centuries to treat anything from headaches to menstrual complaints. As Natural As Organic Cosmetic.